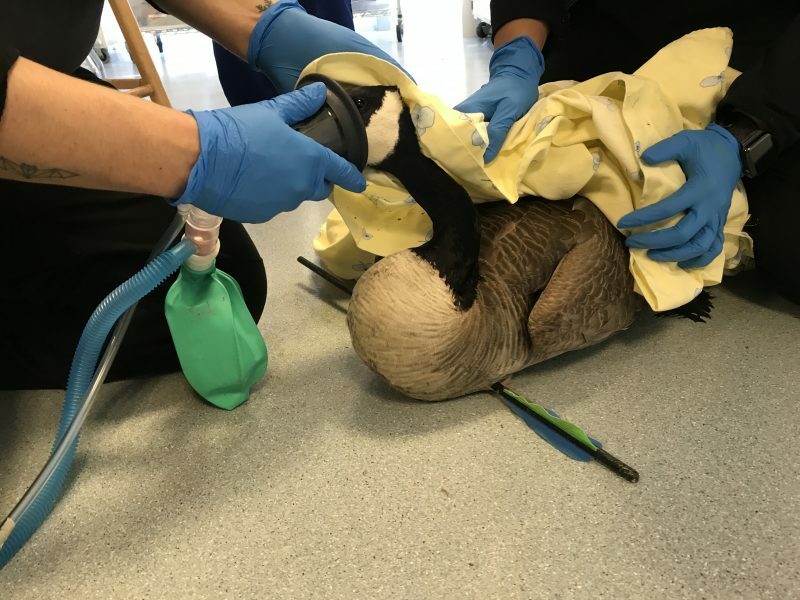 The Fall River Canada goose shot by an arrow, and that eluded animal control, underwent surgery Thursday to remove the arrow. 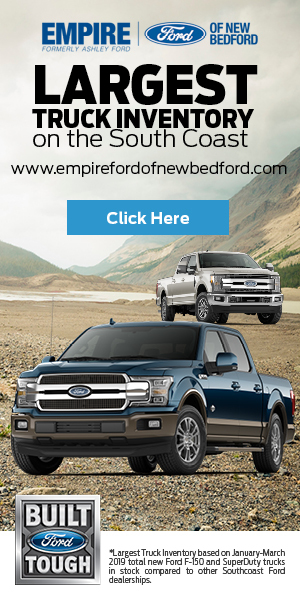 According to Dr. Priya Patel of New England Wildlife Center’s – Cape Branch in Barnstable, the goose is gradually improving, but not out of the woods yet. 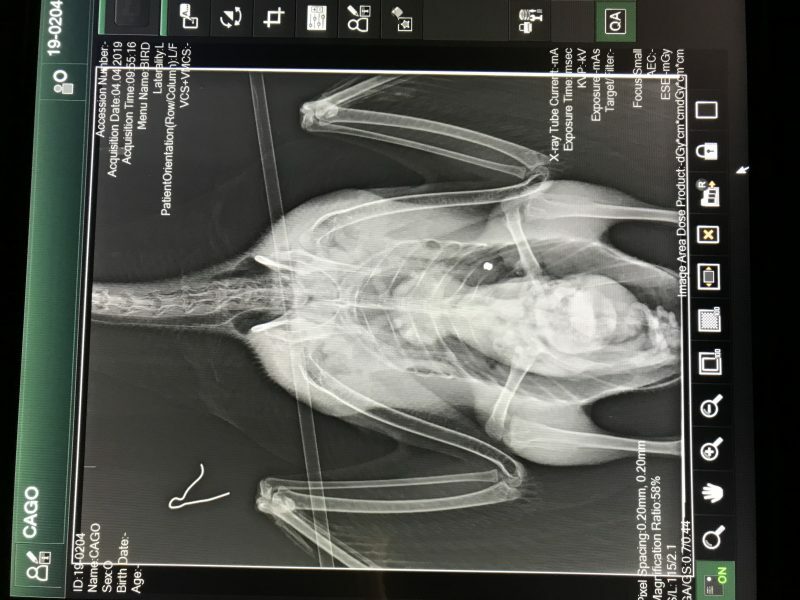 On top of the goose being struck by the arrow, x-rays showed a hunting pellet inside the body of the goose which is likely from an air rifle. Authorities are still looking for information on the incident. SCUM, pure SCUM that could do such a thing to a defenseless animal. I am thankful the Wildlife Preservation found this goose and it was able to be taken care of. Thank you to all involved. I LOVE how at the very end they show goose all comfy with a soft blanket to rest on.